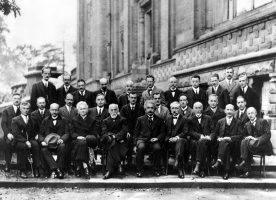 In 2015 we celebrate the 100th anniversary of the publication of the final form of Albert Einstein’s General Relativity. 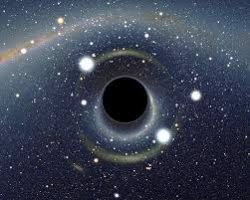 The synthesis of General Relativity with Quantum Field Theory, coined Quantum Gravity, remains one of the most important unresolved problem of modern foundational physics. 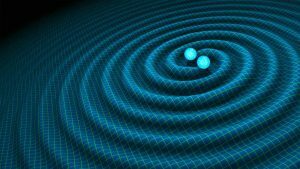 Loop Quantum Gravity is an approach to Quantum Gravity that implements all principles of Einstein’s legacy. 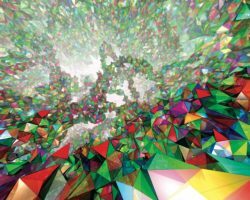 Just as Einstein himself, who could rely on powerful techniques of mathematics such as Riemannian geometry, in Loop Quantum Gravity we rely on many mathematical foundations one of which is representation theory and the theory of invariants. 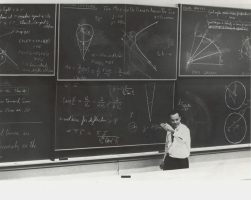 One of the founding fathers of the theory of invariants was in fact Paul Gordan, a professor in mathematics in Erlangen and the PhD advisor of Emmy Noether. 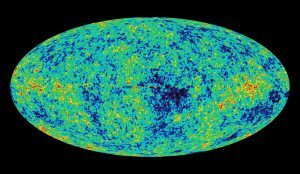 For physicists he is probably best known from the representation theory of angular momentum which gives rise to the famous Clebsch-Gordan coefficients. 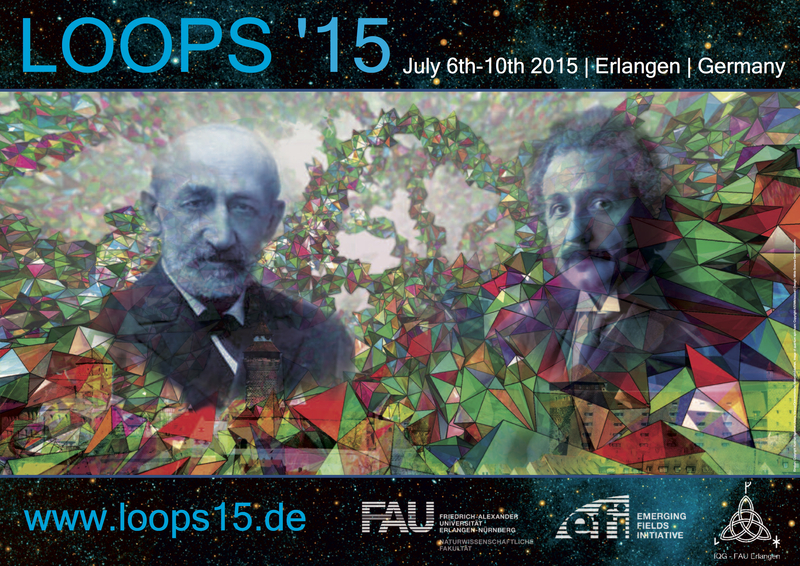 The international conference Loops’15 is the 8th in a series of conferences that started in 2004 focussing on Loop Quantum Gravity. It is essentially financed by the Emerging Fields Initiative of the Friedrich-Alexander-University Erlangen-Nürnberg that supports the Emerging Fields Project “Quantum Geometry”, which combines the expertises on representation theory in the mathematics department with those on Quantum Gravity in the physics department. The official poster of the conference tries to reflect all of the afore mentioned aspects of the host location Erlangen in the centennial year 2015.
supported by all members of the IQG, FAU Erlangen-Nürnberg. 2004: CPT Marseille, France: Non Perturbative Quantum Gravity: Loops and Spin Foams, 3-7 May 2004. 2005: Albert Einstein Institute Golm, Germany: Loops ’05, 10-14 October 2005. 2007: Universidad Nacional Autonoma de Mexico, Mexico: Loops ’07 , 25-30 June 2007. 2008: University of Nottingham, UK: Quantum Gravity and Quantum Geometry, 30 June – 4 July 2008. 2009: Beijing Normal University, China: Loops ’09 , 2-7 August 2009. 2011: IEM CSIC Madrid, Spain: Loops ’11, 23-28 May 2011. 2013: Perimeter Institute for Theoretical Physics, Canada: Loops ’13 , 22-26 July 2015.